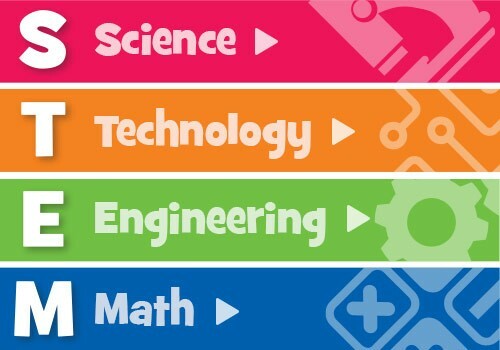 Thanks to all the staff and families that made STEM Night such a wonderful success. Please enjoy viewing some pics from the night. 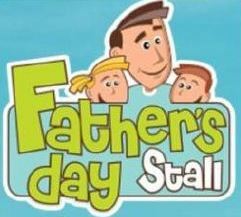 This year’s Father’s Day Stall will take place on the 31st August in the Library. 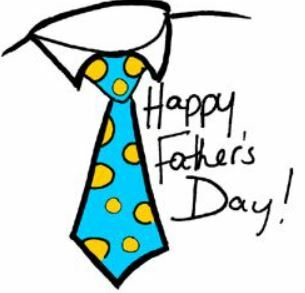 Children will be purchasing gifts during class time! This morning the whole school participated in a Book Character Parade. Staff & children looked wonderful in their costumes! Congratulations to our two boys’ and two girls’ teams who competed so well at the AFL9s Victoria Inner West Primary Schools Challenge last Thursday. 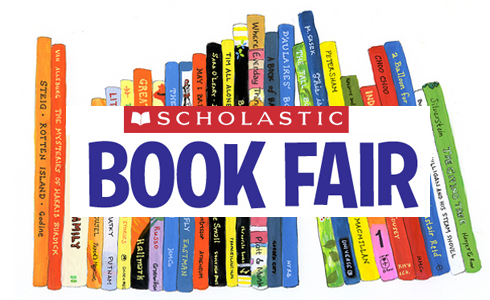 Scholastic Book Fair will run for one week only! We have lots of exciting books on sale as well as popular school supplies and posters. See you there!